Cabify, the private car service app available in Europe and South America is now upping its game by offering a free high-speed Wi-Fi connection to its passengers. Cabify, the latest private car service application that enables customers to search or book transportation from their personal devices, is convenient and in sync with the latest trends. Aside from mobilizing its passengers, Cabify offers complimentary services like AC and bottled mineral water, and provides en route entertainment, including music, magazines, and as of recently, a high-speed Wi-Fi connection. According to Cabify’s regional manager for Spain and Portugal, Juan Ignacio Garcia Braschi, their objective is to provide as comfortable an experience as possible for the passenger. To achieve this, the service focuses on staying up to date and offering its customers the type of “next-level amenities” that will make Cabify their go-to choice wherever they go. 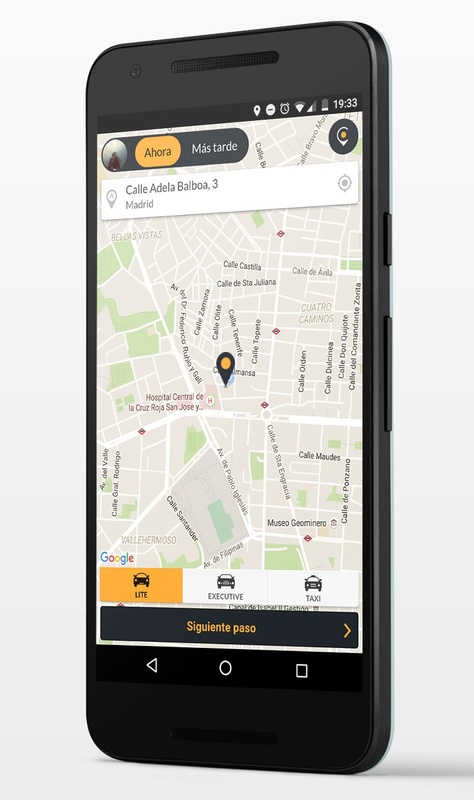 Cabify was founded in Madrid, Spain and has branches throughout Europe and South America.